If you’re a motorcycle rider, then you know you can find a Riders Paradise in West Virginia. 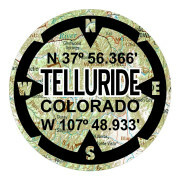 This sticker features a faded map background with a compass around the outside. 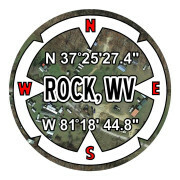 Inside the circle sticker it features the longitude and latitude of the paradise in West Virginia. 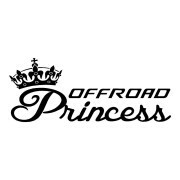 They’re the perfect size for your car, truck, trailer, or even boat! All of our stickers are high quality and waterproof, so you don’t have to worry about the rain, a spill, or even water conditions damaging your sticker. It’s there to stay. These make a great gift for your friends and family from the community as well! 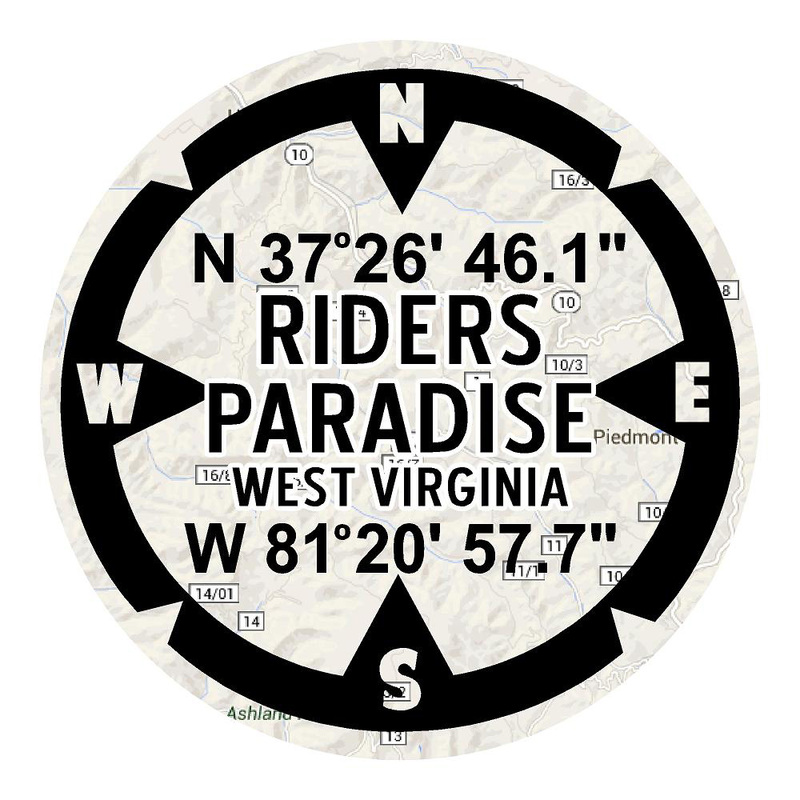 Riders Paradise printed die cut sticker. Item is 6” x 6”.